The 2019 Allora Heritage Weekend to be held across the Australia Day weekend of Saturday 26 and Sunday 27 January at the Allora Showgrounds looks set to impress people of all ages. A first this year will be the very first working steam display as a featured attraction. The trucks from down south are set to make their annual pilgrimage to Allora with a display set to turn heads. An added attraction this year will be helicopter rides. The swap meet is set to equal all earlier benchmarks set with a strong enquiry all the attraction of earlier years will be there. The tractor pull will be in its relocated area. Admission is just $10 for adults and children are free. 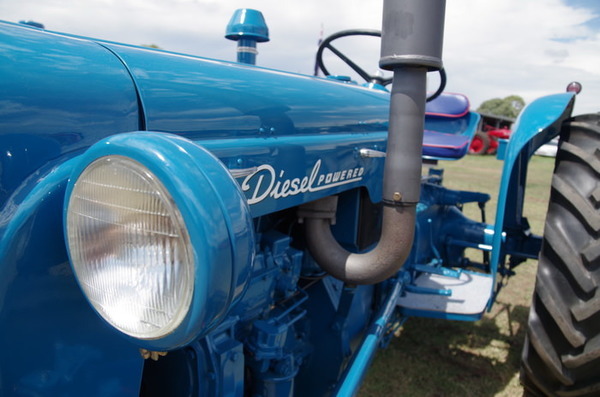 Food will be available all weekend and displays will include vintage and veteran cars and trucks, antiques, motorcycles, historical machinery, horse-drawn machinery, along with a cent sale and bush poets. For information about camping and events call Ted on 0418 875 469, Mark on 0438 623 734 or Lyle on 0409 766 288.